2016 has been an interesting year, to say the least. I graduated from USC (yay!) but am still working on that whole job thing (not yay). Superhero movies were meh this year, but at least Rogue One and Arrival were good. We elected a man with a spray tan and bad hair as president, and we lost a lot of fashion icons and generally wonderful celebrities this year, so yeah, it's been a weird year with lots of ups and downs. 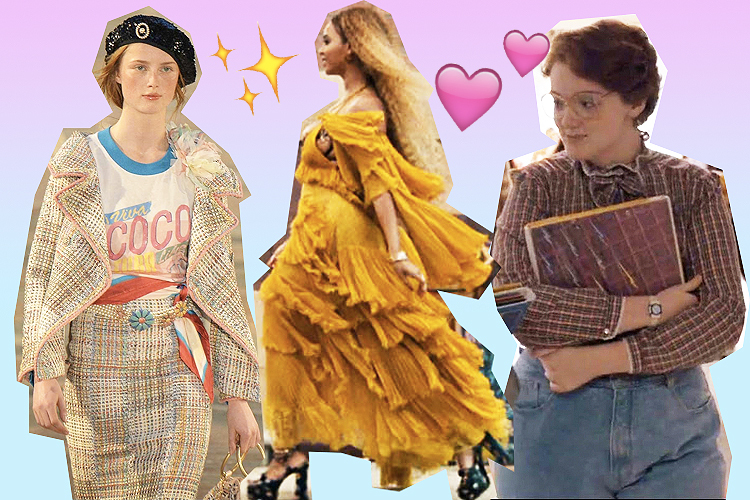 As we head into a new year, let's take a moment to reflect on the good fashion moments of 2016, because there were a lot of them! From awesome period costumes on The Crown and Stranger Things to a new head designer at Christian Dior, there was sooo much that happened this year, so let's recap! 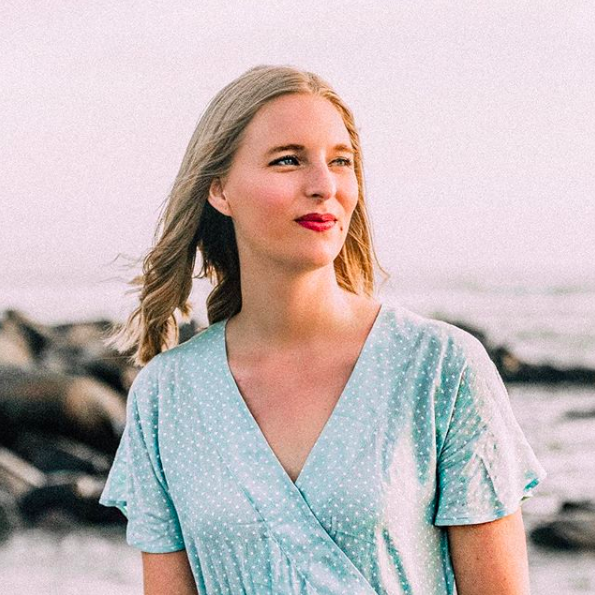 Ever since the US and Cuba mended trade and travel relations last year, we knew it was only a matter of time before a fashion house headed there for a big destination runway show. 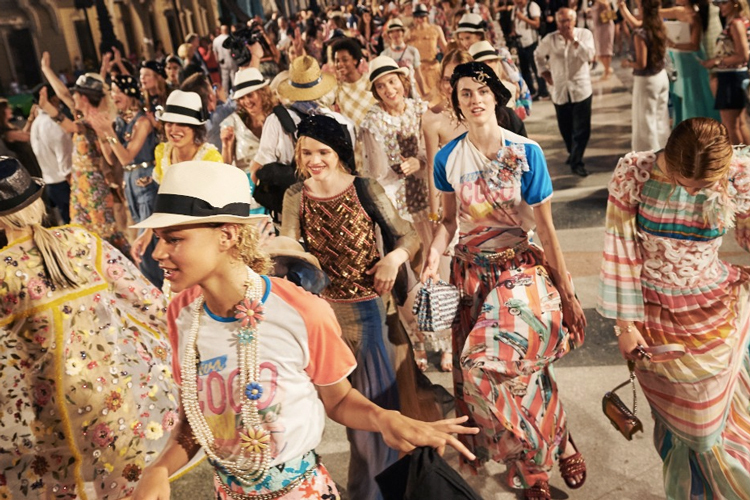 Leave it to Karl Lagerfeld to throw a fabulous party on the streets of Havana for Chanel's Resort 2017 collection. Guests rode candy-colored vintage cars to the show and watched models in straw fedoras and colorful clothes dance down the streets. You can read my full review here. Queen B has had another fabulous year. She showed up Coldplay at the Super Bowl, dropped the fabulous "Formation" a few days prior to that, and then released a visual album called Lemonade that absolutely stunned. 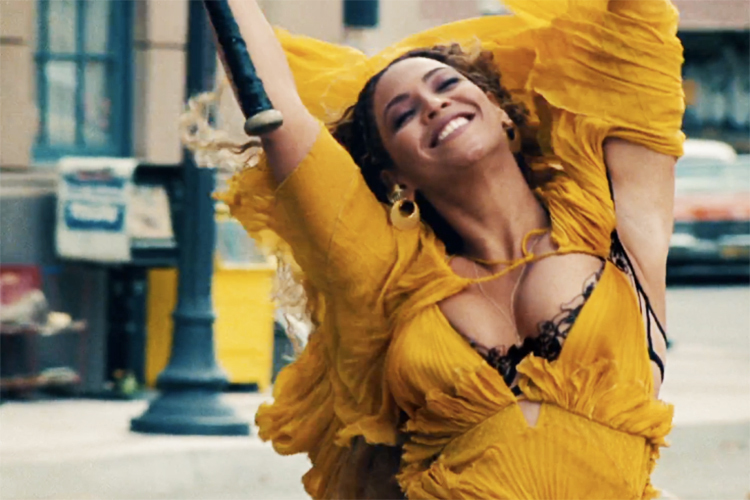 The music, the fashion, the dancing...everything was #Flawless. The highlight of the film? Watching Beyoncé happily traipse down a downtown street in a gorgeous Roberto Cavalli gown, bashing the s*** out of cars with a baseball bat. Literally iconic. Stranger Things was no doubt the breakout show of 2016. 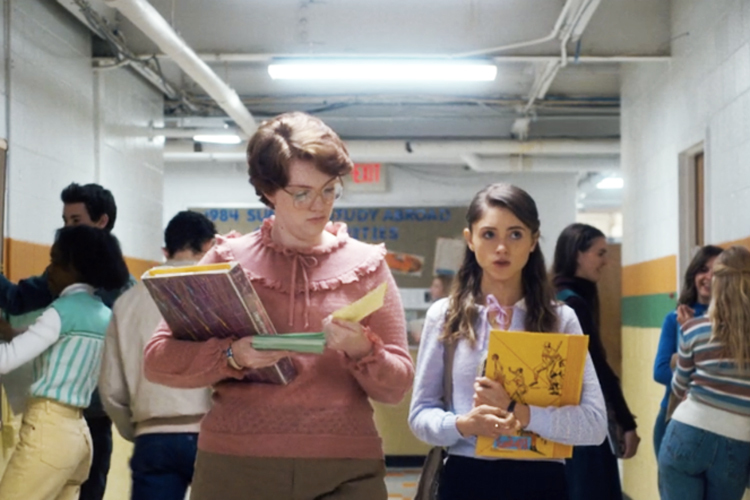 It's ET-meets-Goonies story, 80s nostalgia, and adorable cast all made it a winner, but no one won over the Internet's heart quite like Barb, the ill-fated BFF of Nancy and nerdy-fashion queen. With her oversize glasses, ruffle tops, and penchant for plaid, Barb dressed like a full-on Gucci girl. Nancy's high-waisted jeans and corduroy jackets were pretty styling, too. Together, these two best friends became unlikely pop culture fashion inspiration. Lady Gaga had been quiet for a while, but when she appeared at the Super Bowl to sing the National Anthem, it was only a matter of time before she released new material. A few months later, she released Joanne, a country-tinged album full of some really beautiful music. Leading up to the album's release, Gaga embraced her new country phase with an ubiquitous pink cowboy hat. Like the look? You can get a pink cowboy hat of your own here! 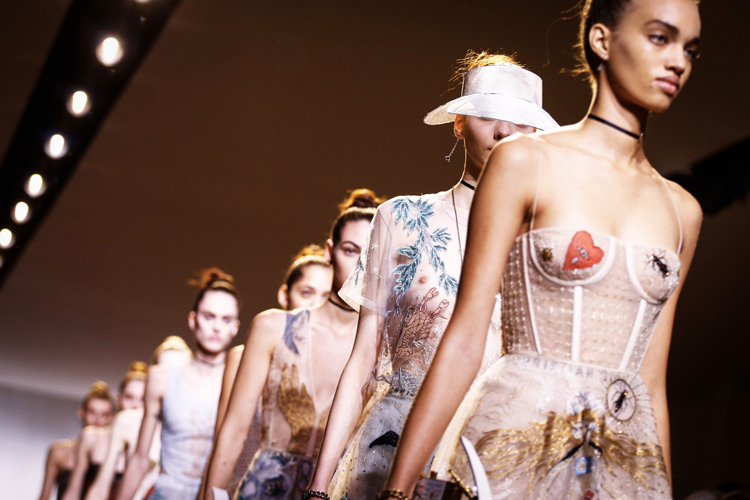 After Raf Simon's departure from Dior, we all sat waiting to hear who would fill his shoes. Several seasons passed without a head designer, but finally Maria Grazia Chiuri has stepped up to the plate, and her first collection for the iconic house was met with great fanfare. It's incredibly exciting to see a woman head such a prestigious fashion brand, and I can't wait to see more from her. 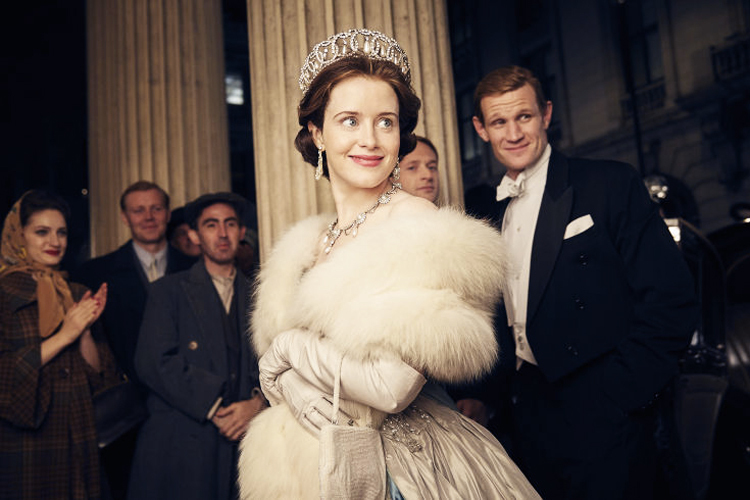 Another Netflix show that made waves this year was The Crown, which chronicles the early reign of England's Queen Elizabeth II. The costumes are breathtaking and regal, and I especially loved the fifties glam of Elizabeth's sister, Princess Margaret. And I mean, come on, just look at that crown! 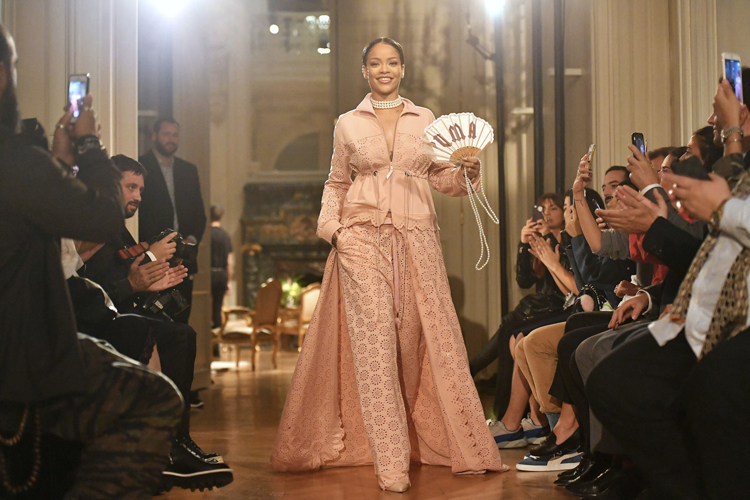 Celebrity fashion collections are nothing new, but what Rihanna is doing with her Fenty x Puma line is something special. Combining streetwear with couture, her Spring 2017 collection was truly high fashion, and I loved the Marie Antoinette references (obviously). Paris-worthy, indeed. What were your favorite fashion moments of 2016?